A little trout stream borders this charming stone-built property nestling in the picturesque village of Saint Alban D’Hurtières in the French Alps. 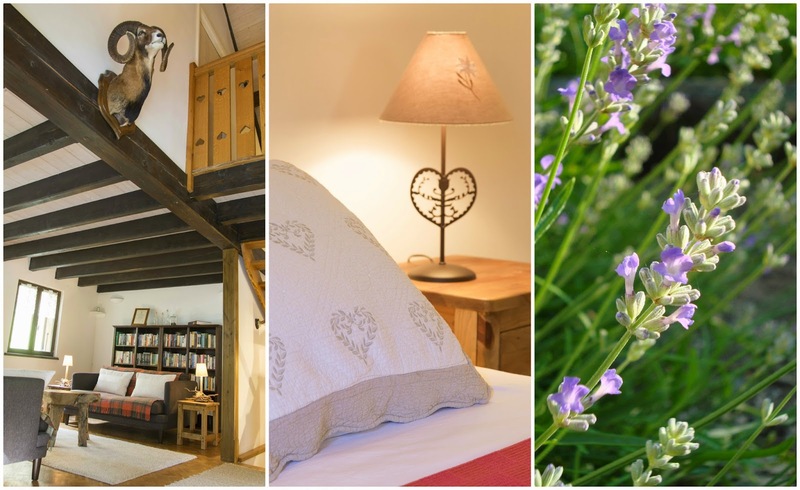 Situated in a quiet hamlet with panoramic views of the surrounding mountains, this cosily-furnished former watermill comfortably sleeps eight over three levels. Le Petit Nid is available on a self-catering weekly basis or nightly B&B. Meals are provided on request by the owner who trained at the world-renowned Le Cordon Bleu cookery school in Paris.